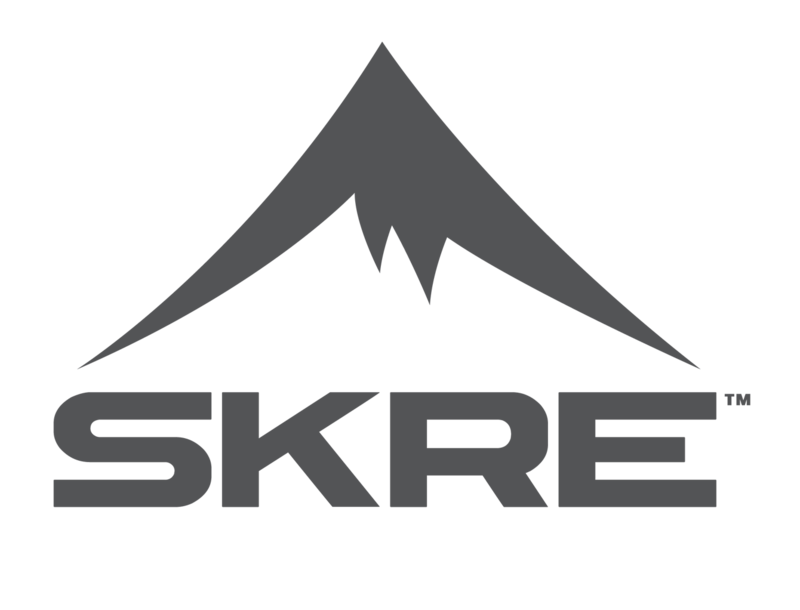 SKRE carries the Cold Weather Hunting Gear you’ve been looking for at affordable prices you can’t afford to miss out on. Start with a quality base layer for all-day comfort and protection from the cold and complete the look with one of our branded jackets or lightweight rain gear to keep the elements out. You’ll save big when you bundle your outfit with us.